Picking the right university is one of the most difficult decisions of a young person’s life. Our student Amy Hill’s choice was swayed by our Teaching Excellence Framework gold award – and now she is in love ... with her course. 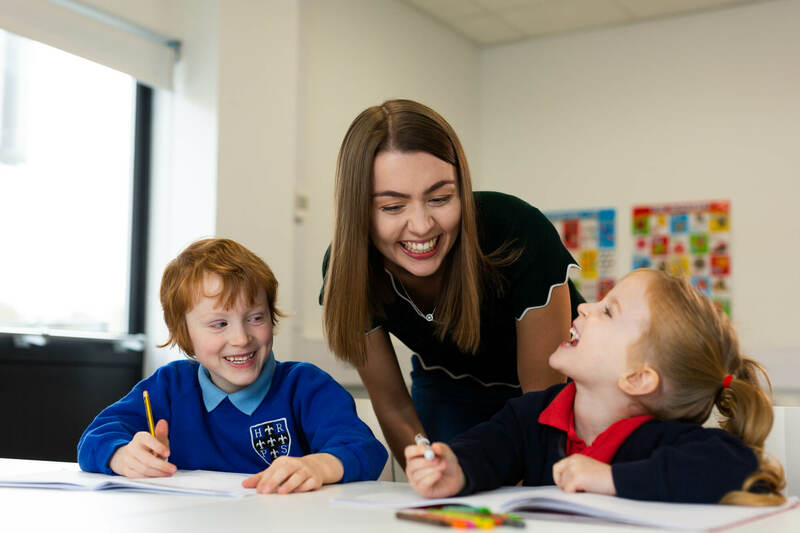 “I love every aspect of my course,” says Amy, “from the lectures, workshops and guest speakers to working as part of a teaching team during our school placements.” Amy is studying the MEdu Integrated Masters in Primary Education (with QTS). It was a course that particularly stood out to her when she was making her choices as it combines both undergraduate and masters-level study. She says she had heard about our excellent reputation, both as an institution and for our teacher training courses specifically, then visited us to find out more. She recalls: “During my first visit, I loved the modern and welcoming feel of the University. Amy believes this gold-standard teaching and the support from our staff have been instrumental in her enjoyment of the course so far and the rewards she is reaping. She says: “I feel supported and guided but also encouraged to be independent and self-reflective. Every member of staff is committed to making us the best teachers we can be. They are all brilliant and push us to achieve our maximum potential. And the school placements and key hands-on teaching experience is giving Amy a chance to thrive. When asked if she would recommend her course to others, Amy says: “I am so thankful and excited to be studying for my dream career at the University of Derby. "The University has such a positive and encouraging energy from the moment you walk through the entrance. 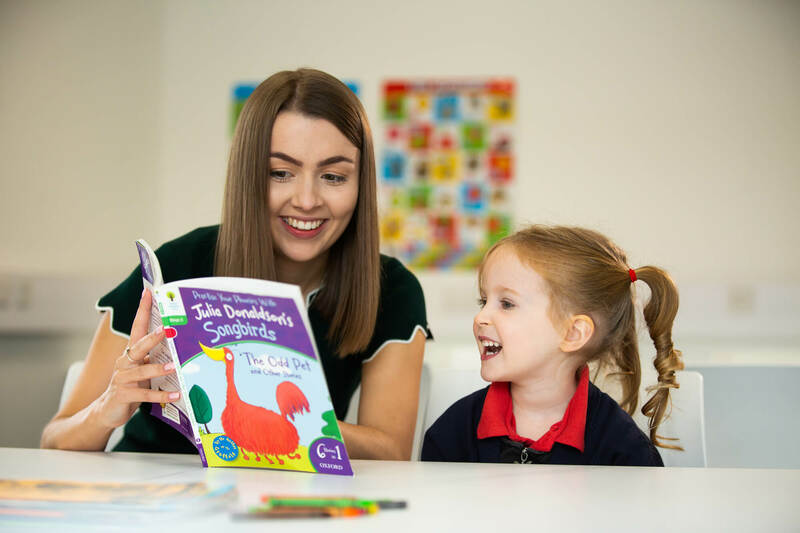 I am constantly developing as an individual as well as a trainee teacher and it’s so exciting to know this course will provide me with the knowledge and experience for a rewarding future career in the classroom. “Applying to the University of Derby was the best decision I ever made. I am on the most amazing course. I have met friends for life."